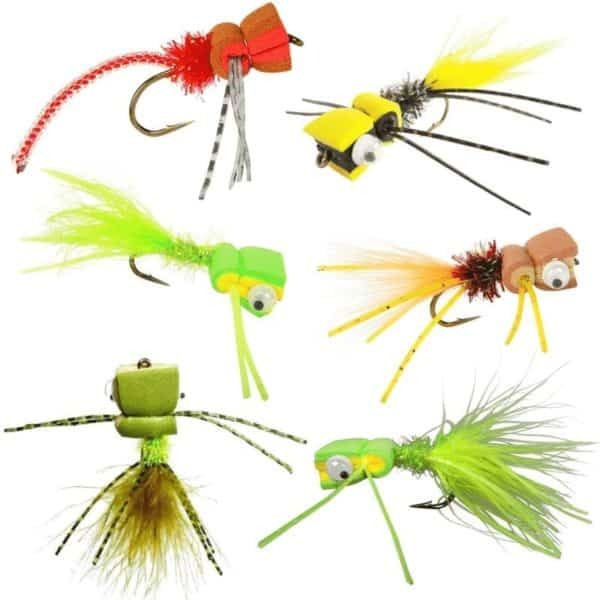 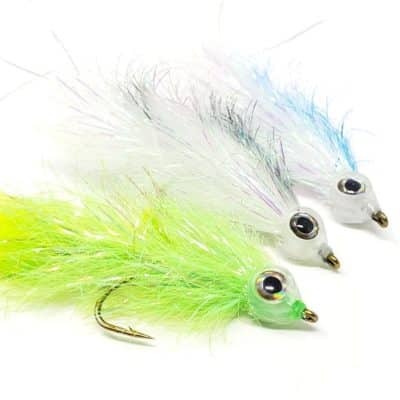 The Shumaker’s Shimmering Minnow is a top-notch trout, bass, and pike streamer that features a Fish-Mask with Living Eyes and Fish-Spine for life-like action. Designed by the famous fly fisherman, Brian Shumaker, the Shimmering Minnow streamer is specifically designed to entice even the most selective monster predatory fish like trout, bass, and pike. 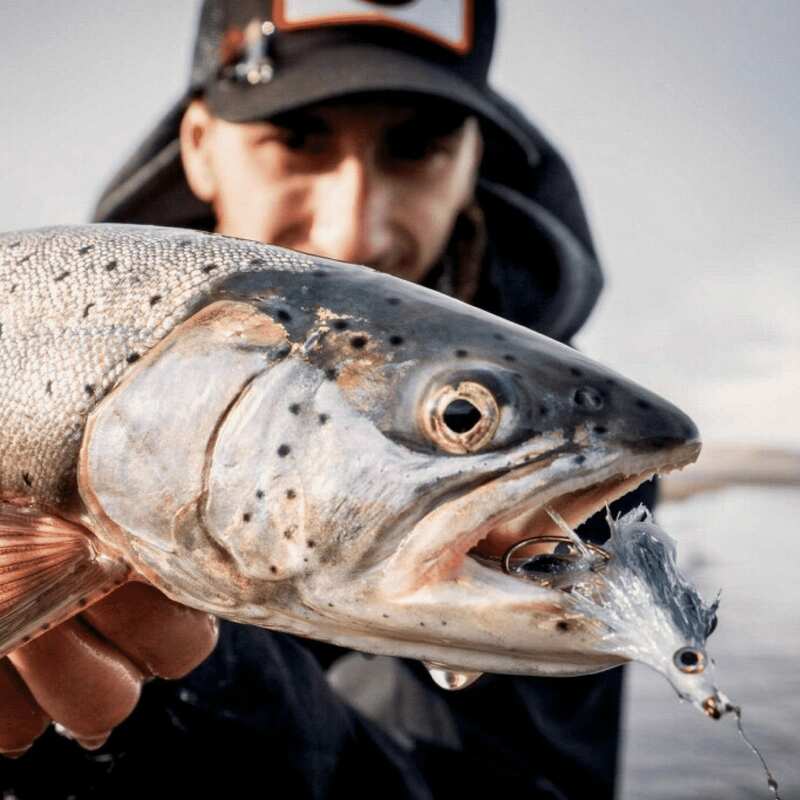 With a length of 9.5 centimeters or 3.75 inches, it will be tough for large fish not to notice this swimming through the water. 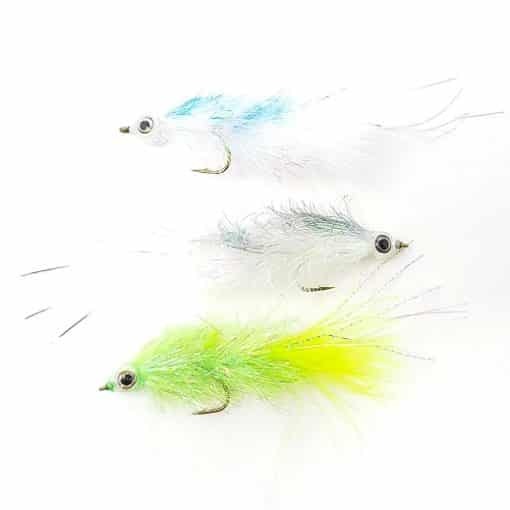 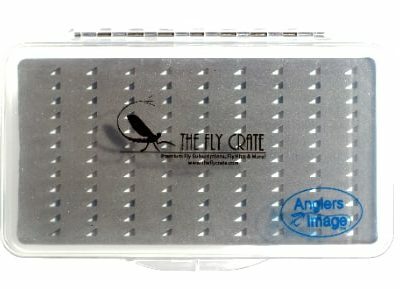 Tied with a hinged tail-end, this highly articulated streamer swims effortlessly like a distressed bait fish. 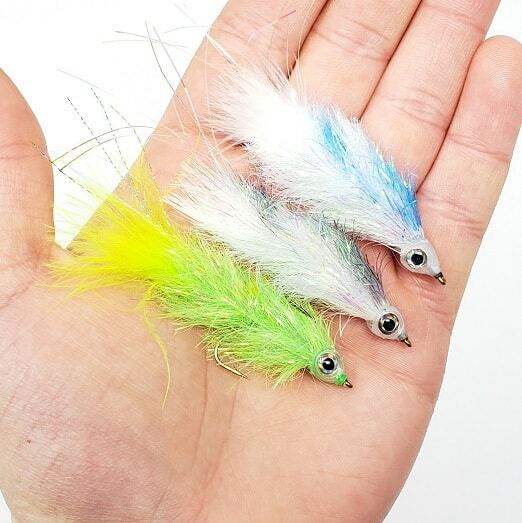 Any amount of light will magnify the fluorescent eyes and ultra-flash holographic body, attracting any nearby fish in clear or murky waters.